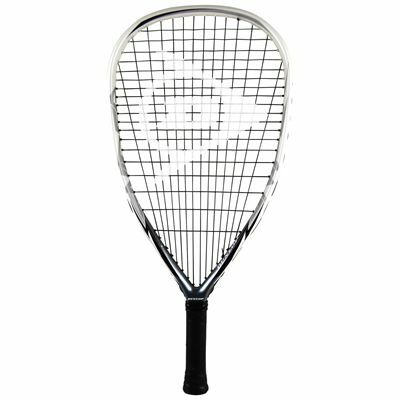 The Dunlop Sniper racketball racket is evenly balanced which makes it a great choice for the all-courters. 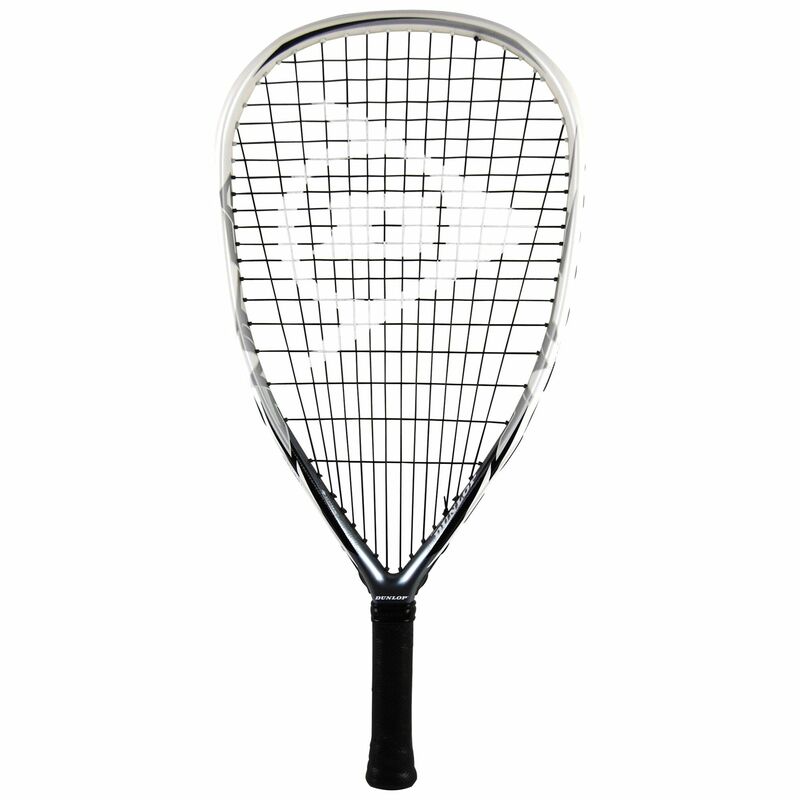 It has a 106in2 (683.8cm2) head and features the AeroSkin Cx technology for greater head speed for more power and spin. The Sniper benefits from the BioFibre technology that delivers greater comfort, feel and control and offers the MoS2 grommets for more power, spin and durability. In addition, it comes with a full cover for racket protection. for submitting product review about Dunlop Sniper Racketball Racket.